1. There’s only physical attraction: Sure, physical attraction is important in a relationship, but it can’t be all that the two of you share. 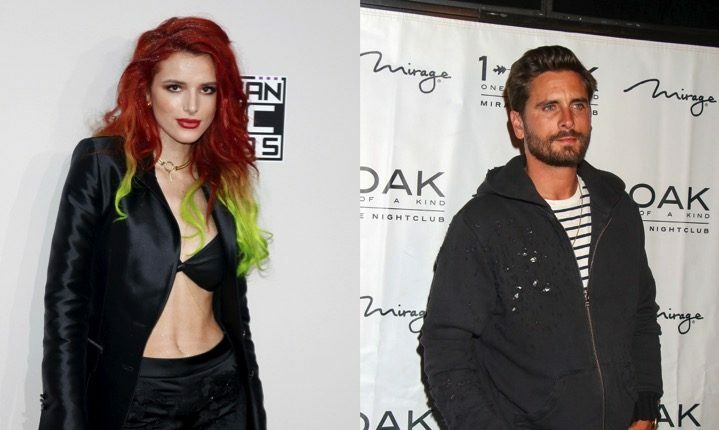 As Thorne and Disick showed us, making out will only get you so far! You need to connect intellectually too. 2. You don’t want the same things: If you and your partner don’t want similar things for the future, chances are, your relationship will amount to nothing more than a short-lived fling. In this celebrity relationship, it was rumored that Thorne was just in it for the media attention. 3. You have a feeling something isn’t right: Listen to your gut! Deep down, you’ll know if someone isn’t right for you. If you have a feeling that your relationship won’t last, pay attention to it, and move on. What are some other ways to know that a relationship isn’t for you? Tell us in the comments below!